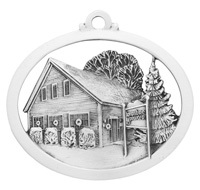 Christmas is a special time when friends and family from afar come home to celebrate and be together. 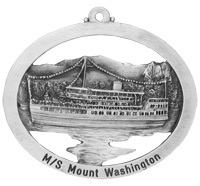 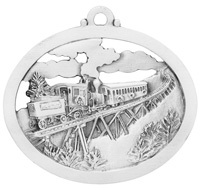 This ornament depicts the train, bound for home carrying many people eager to be reunited with their families. 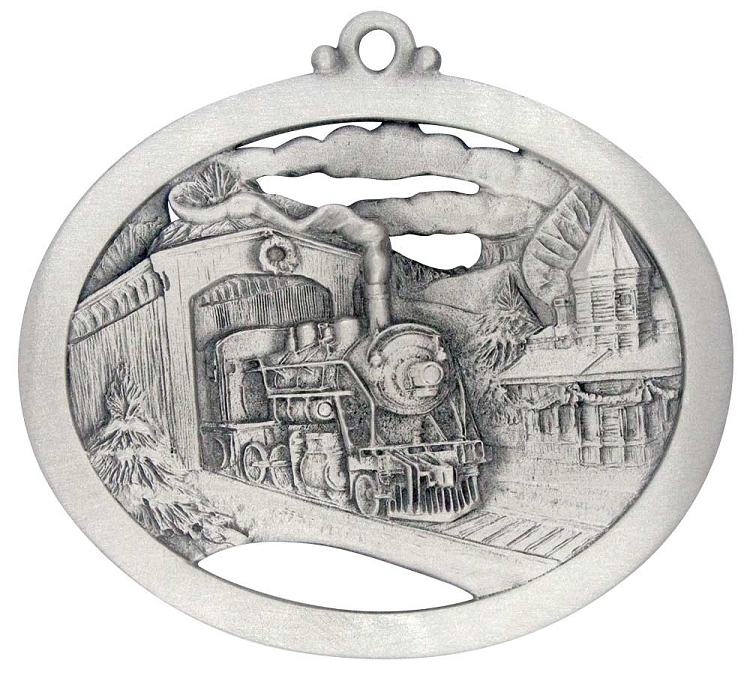 The train is coming through the covered bridged headed towards the station that will bring about the joyous and long-awaited return. 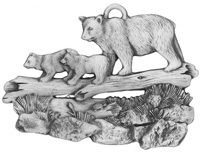 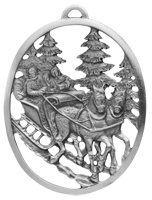 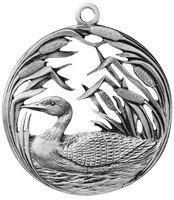 The back of the ornament has a forest setting with trees, deer, and a moose in the wild. 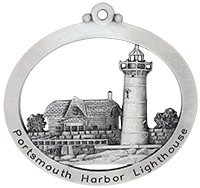 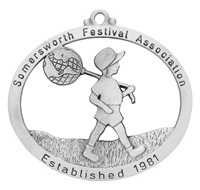 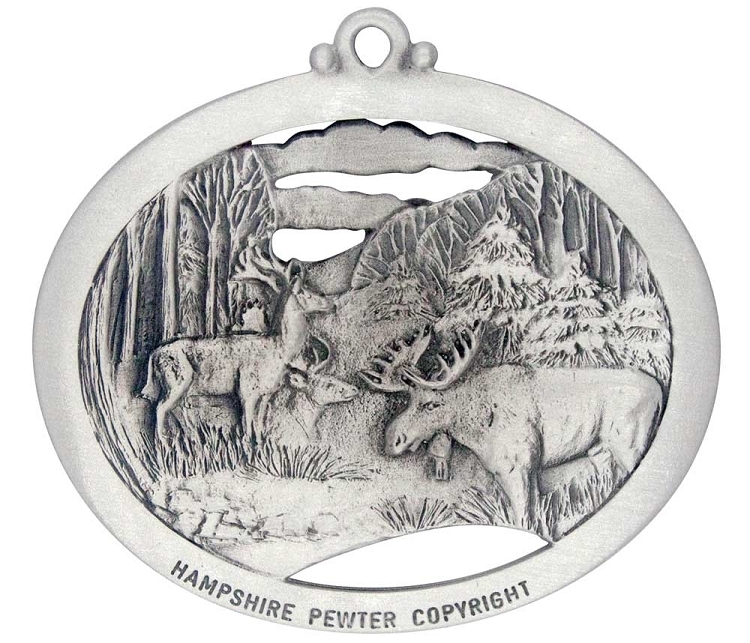 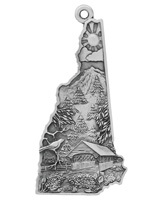 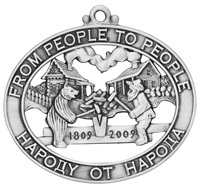 Hampshire Pewter is honored to have our ornaments gifted to the President & First Lady, as well as our NH Senators and Representatives in Congress.